Minimum order quantity: 20-feet container, equal to 80.000m. 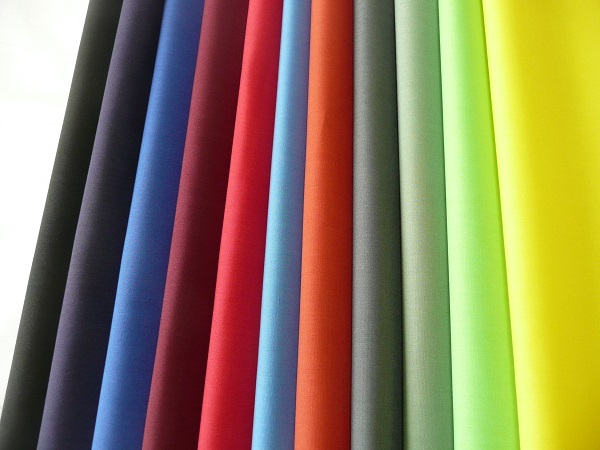 Minimum quantity in one color: 3.000m. (over 800 colours to choose). You can combine different items in one delivery. 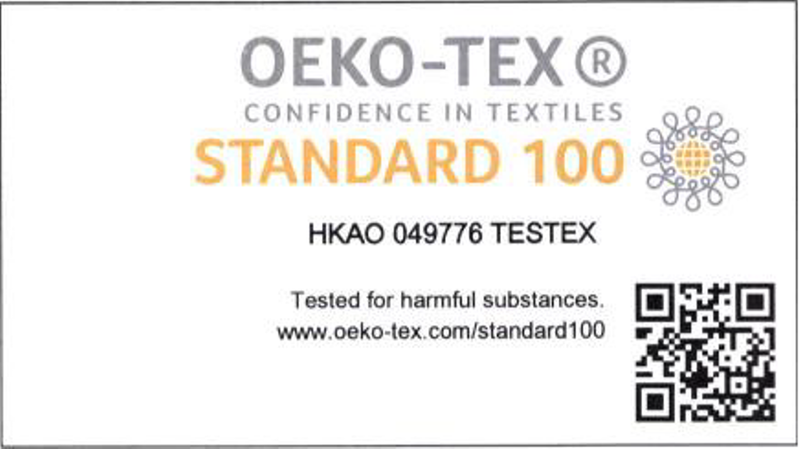 TJQ shirtings have OEKO-TEX Certificate – Tested for Harmful Substances (copy available on request). They have also detailed technical specification very usefull for tenders. 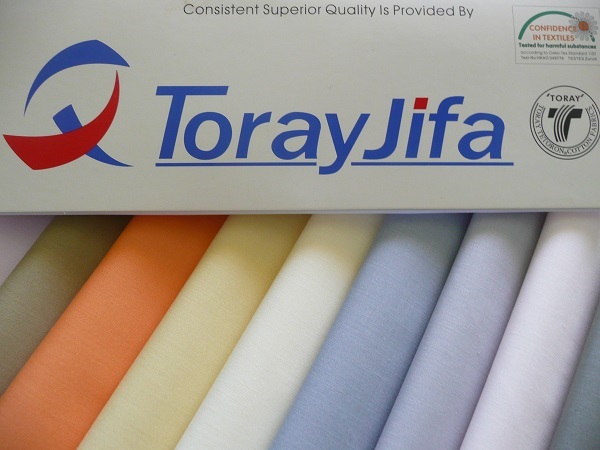 TJQ shirting can be used for production: casual shirts, formal shirts, wedding shirts, blouses, tunics, shirting dresses, scarfs. Unusual use: decorative fabric for tablecloth. 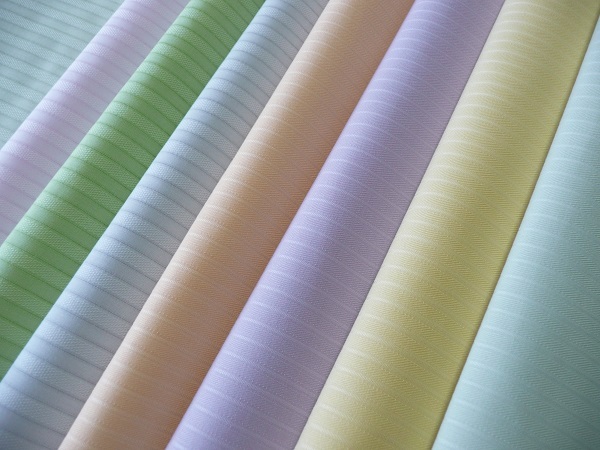 If you are interested in other shirting fabrics then offered above – please send us an inquiry or call us – we will find something for you!